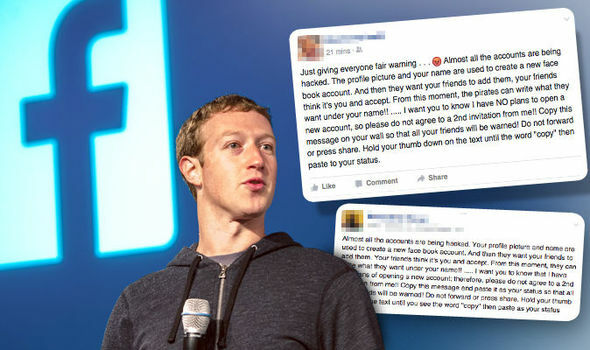 If you're on Facebook then you may have recently seen people copying and pasting statuses about a scam where other users are stealing your name and your photographs. They're then making a new Facebook account and are adding all your friends to try to gather information or to even ask them for money. It's not exactly something new and it's something you should always be on the watch for, but now people are scared. The way one of these scams works is that they take information and pictures that you have set to be public and they replicate them. By doing so, they can almost suggest that you have made a second account for the sake of it, as some users do. Of course, if you're an avid Facebook user and there are two of you posting at once, then that might ring alarm bells with friends. If you're a regular user, though, you likely have privacy settings which makes this more difficult. If someone you're talking to is possibly a fake account or you've found someone has made a fake account of you then you can report it. These accounts will likely have very little real activity and may claim to need help and ask whether you could lend them some money. Rather than in the usual way you might give them money, they'd give you the details of an unknown bank account. Obviously, you want to avoid these fake accounts, but copying and pasting a statement warning people that you wouldn't change your account doesn't really do much. If anything someone with a fake account could copy and paste it to make their account seem more credible. If you don't want someone pretending to be you then you need to change your privacy settings. You need to make everything private so users can't access your account without being your friend. As well as this, you need to make sure you do report any fake accounts you see and inform people who interact with them that they aren't real. These scams can take people for a lot of money and no one wants anyone to be cheated out of their earnings.